It’s almost the end of September, which means November is just around the corner. And if you’re a writer you know what that means…. Yup. Don’t know if I have the courage yet to try it again this year, but I have done it five times before and succeeded four times, so yeah, maybe I will. But thinking about it earlier today made me think of something I experience every time it comes around. I call it the Ping Pong Effect. Well, yes I am, but not the kind that helps people. 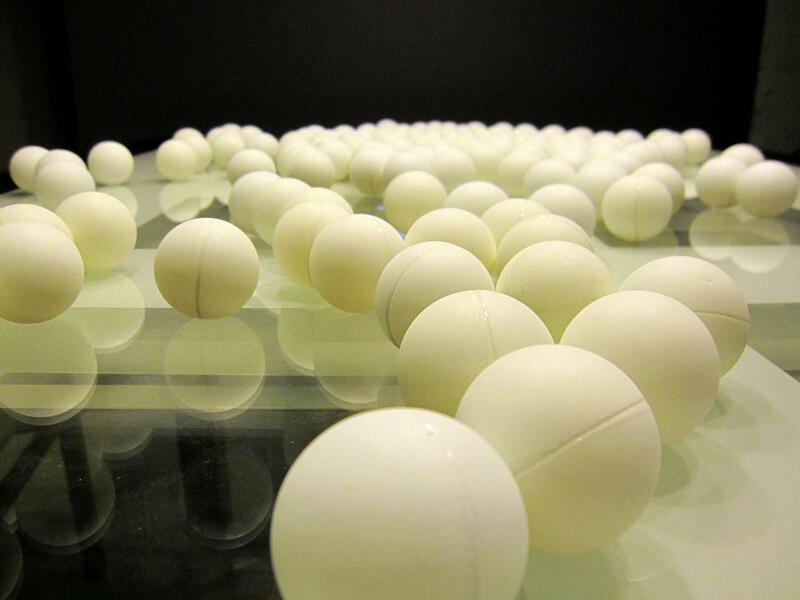 In either case, I find one reason or another to start bouncing from one topic to another in indecision, bouncing back and forth like a ping pong ball. And often that’s the reason why some people don’t write books. They can’t make up their minds and so they talk themselves out of it. Even when it’s not NaNoWriMo, I struggle with Ping Pong Syndrome. 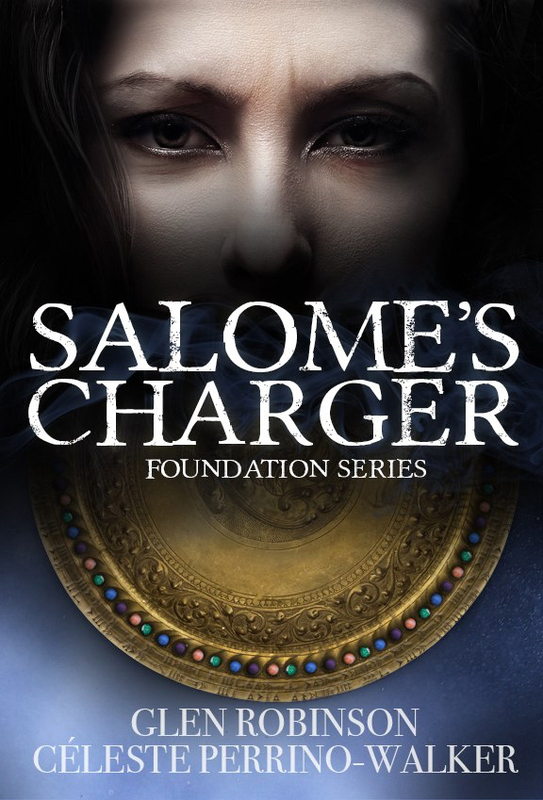 Celeste and I finished Salome’s Charger recently and in the last days of the project we both talked about the new projects we were eager to start once we were free of our obligations. I was going to get going on my new trilogy that starts with World Without Heroes, and Celeste was going to finish up another one of her books. Then last week I started thinking about a different project that I had put on a back burner and had forgotten. I think that the problem is simply commitment. I’m like a teenage boy hovering over a phone, trying to decide between calling the sure-thing next-door neighbor girl for a date, or a high-risk/high-reward cheerleader girl. Both involve a commitment, but until he picks up the phone, he won’t have to do either. But sooner or later, writers have to write. That’s the bottom line. We’re not here to play ping pong. Guess I better start figuring something out for November. Someday…SOMEDAY…I will actually succeed at NaNoWriMo.